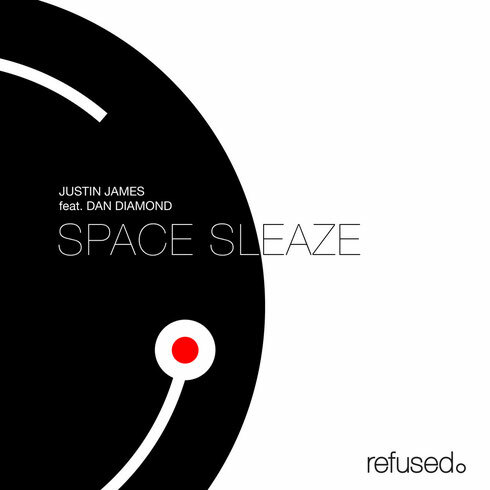 Justin James recently announced the release of his brand new EP, ‘Space Sleaze’ available on his very own imprint, refused. on 8 December. 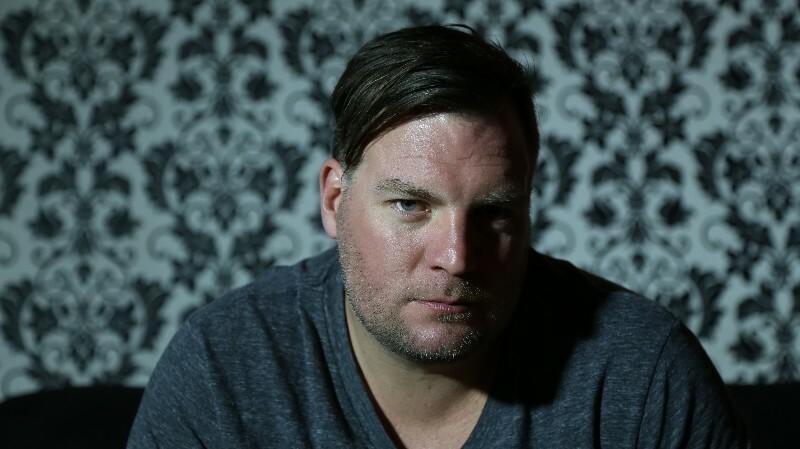 The EP features two versions of the track with vocals from artist Dan Diamond, known for his work on Peace Division's ‘Club Therapy Remixes’. The first offers listeners a dark, techno record that rumbles below the words of Dan Diamond, while the second is an acapella, placing all the focus on the monologue. ‘Space Sleaze (Original Mix)’ begins with a heavy, thumping bass that sets the tone for the track. A monologue stimulates your senses, while a frantic beeping creates an intense buildup. Around the 2:25 mark, a percussion line bursts through, adding texture and pulling you deeper into the story. The record comes full circle, ending just as it had begun with small gasps of breath and a thumping bass. ‘Space Sleaze (Dan Diamond Acapella)’ starts off with the same heavy bass of its precursor, while nearly all of the remaining musical effects and elements are stripped clean. Attention is directed to the monologue, which remains intact as you are taken on a journey, which lasts for just under seven minutes. Hiya very nice blog!! Guy .. Excellent .. Superb .. I will bookmark your website and take the feeds additionally? I am glad to search out a lot of useful information right here in the submit, we need work out more strategies on this regard, thank you for sharing. . . . . .